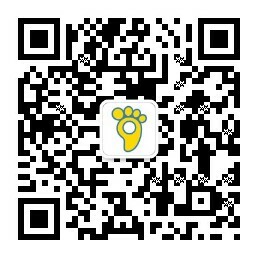 15915598489的空间 - 阿巴町官方社区论坛-儿童智能定位手表-手表就要智能的 - Powered by Discuz! Powered by Discuz! X3.2 Copyright © 2001 - 2013 Comsenz Inc. GMT+8, 2019-4-18 23:36 , Processed in 0.046469 second(s), 23 queries .